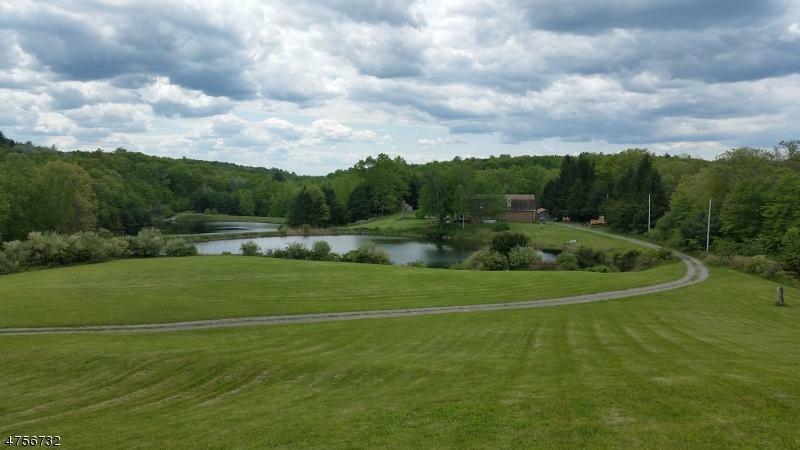 Absolutely gorgeous acreage with ponds, trails and views less than 2 hours from NYC. Is this your country estate? Definitely worth a look. Also available nearby - a 75 acre farm with 15,000 square foot barn. Property consists of three adjoining lots zoned residential, with ponds and dam. One residence. Some cleared acreage, some wooded. Call the town for further information on permitted usages.. Block 103, lot 1 - known as 37A Gaisler Road. Assessed at $9300; Block 103, lot 5 - known as 47A Gaisler Road. Assessed at $14,200; Block 103, Lot 9 (land and house) - assessed at $249,000.